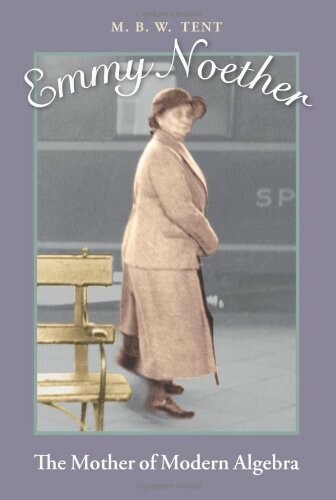 This book, written primarily for the young adult reader, tells the life story of Emmy Noether, the most important female mathematician of our time. Because no one expected her to grow into an important scientist, the records of her early life are sketchy. After all, it was assumed that she would grow up to be a wife and mother. Instead, she was a genius who chose a distinctive path. 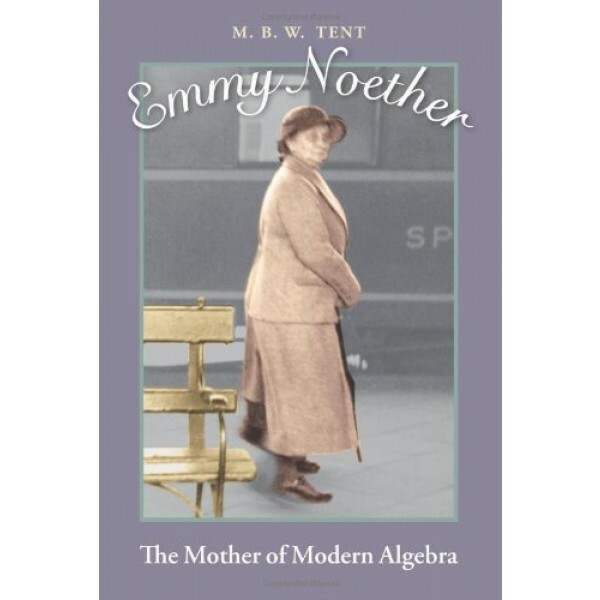 The author has woven this charming story of Emmy Noether's life around the events that appear in the oral and written records, fleshing out the story with details about life in Germany at the time and what we know about how bright children explore mathematics. Tent grew up in western Massachusetts and graduated from Amherst Regional High School and Mt. Holyoke College. She has a second bachelors degree and a masters degree from University of Alabama at Birmingham. Tent retired from teaching middle school mathematics at the Altamont School in June 2007. She is the author of The Prince of Mathematics: Carl Friedrich Gauss.